Bernard Levin’s ‘Quoting Shakespeare’ poster sat — and perhaps still sits — on the left wall near the back of the small Literature classroom where my classmates and I learnt to distil themes, to pick apart symbols, to decipher images and more in advance of the ‘A’ Levels. We did not read Shakespeare for the class, poring over John Webster’s The Duchess of Malfi and Charlotte Brontë’s Jane Eyre instead. My eye probably wandered now and then to Levin’s witty text, so much so that of everything else in that little room, I remember this poster the most. 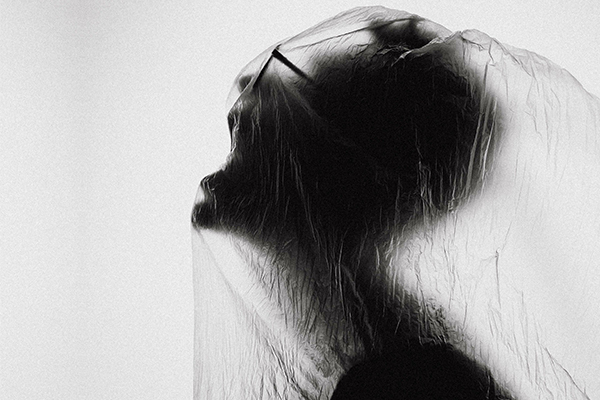 To commemorate World Theatre Day on 27 March, one of SRT’s graduate of The Young Company Writer Programme took some time off her busy student life to pen her thoughts on her journey as an aspiring playwright. 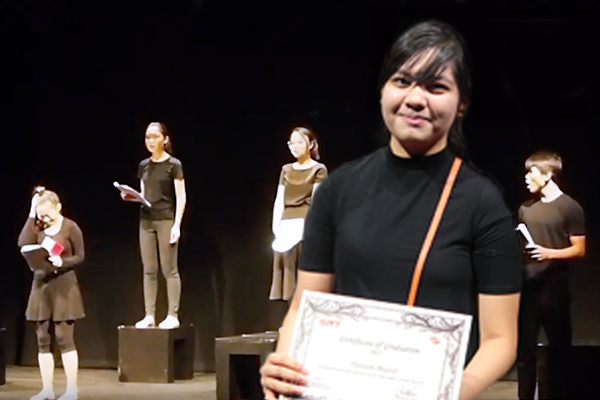 Eighteen-year-old Tasneem Abdul Majeed shares with us her experience of honing her skills in playwriting, developing her own play and seeing it come to life on stage! 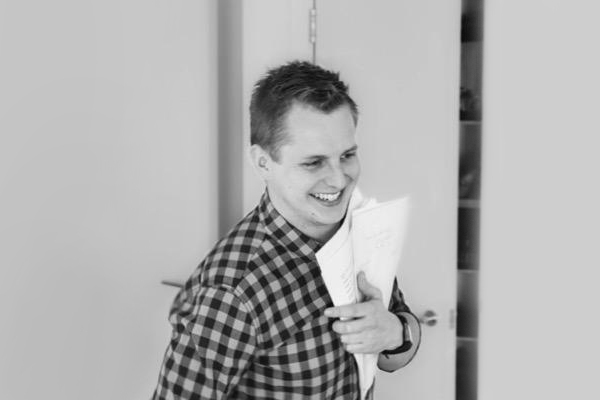 We had a chat with the most exciting new theatre writer of our time! Florian Zeller is a French novelist and playwright. 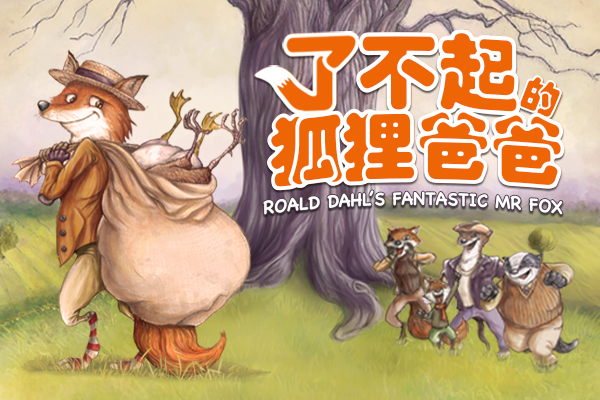 His work has been translated into a dozen languages, including English. He won the Prix Interallié in 2004 for his novel Fascination of Evil (La Fascination du Pire), and has been hailed as “the most exciting new theatre writer of our time”. 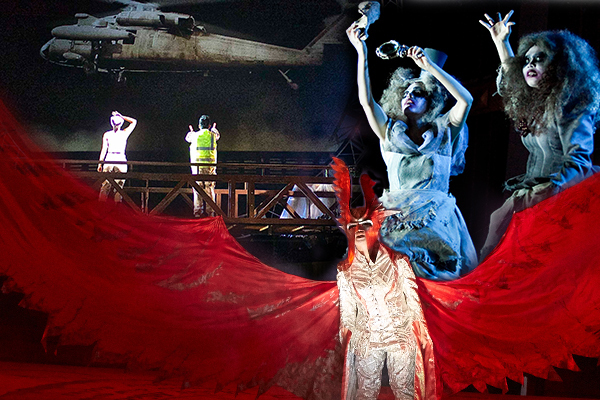 Find out how he writes in a state of metamorphosis, and what drew him to the theatre. 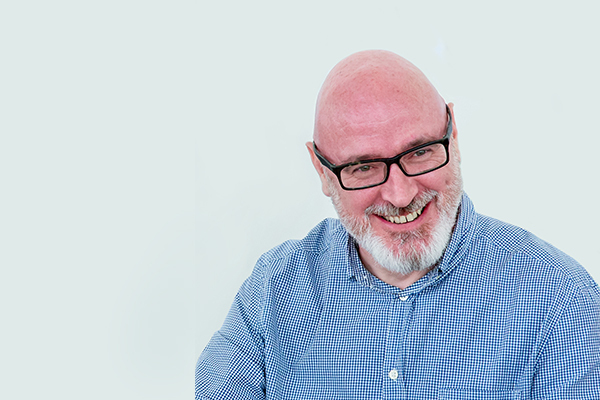 As Disabled Access Day approaches, SRT’s Learning & Engagement Manager, Paul Adams, spends some time reflecting the journey that has brought him to this point in Singapore, where access has become an important part of his life. 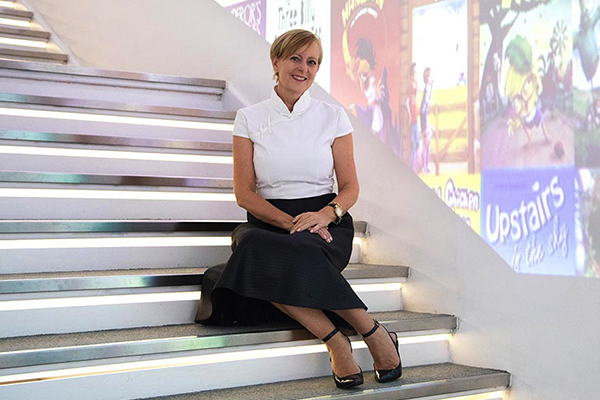 In the second edition of a nine-part series by Rob Report Singapore, Charlotte Nors, Managing Director of the Singapore Repertory Theatre pens a letter to encourage women to support one another on the path to greatness. 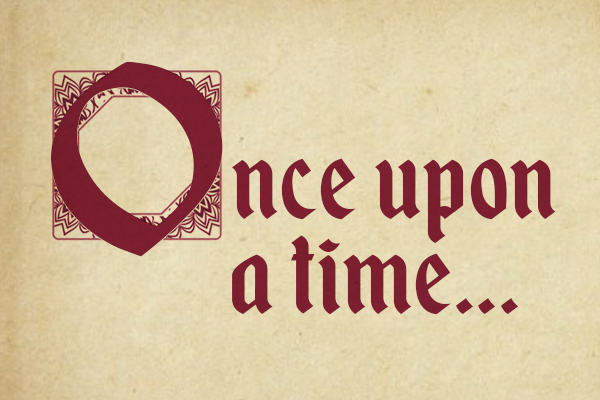 Are Fairy Tales relevant today? In celebration of National Fairy Tale Day on 26 February, here are three reasons why fairy tales are still relevant today. 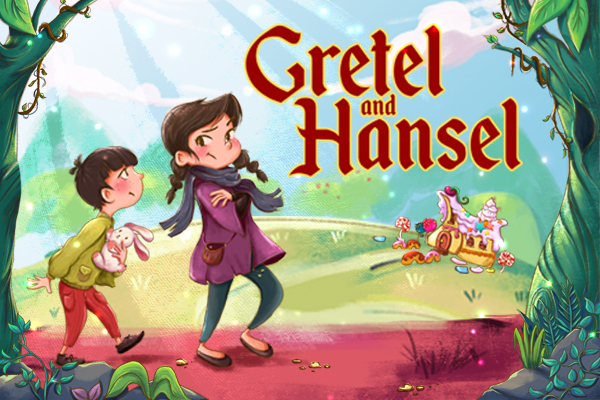 Gretel and Hansel by SRT’s The Little Company takes on themes of courage, identity and sibling rivalry, bringing a fresh spin on the Brothers Grimm fairytale classic. As the story unfolds, the young audience is offered a reflection on sibling relationships and are encouraged to appreciate each other. Parents take away valuable tips on fostering good sibling relations. Here are six key lessons for them. This article was written by Singapore’s Child and re-published from singaporeschild.com.sg with permission. Ng Choon Ping will be making his directorial debut in Singapore with The Truth and it’ll be the first farce that he’s directing. 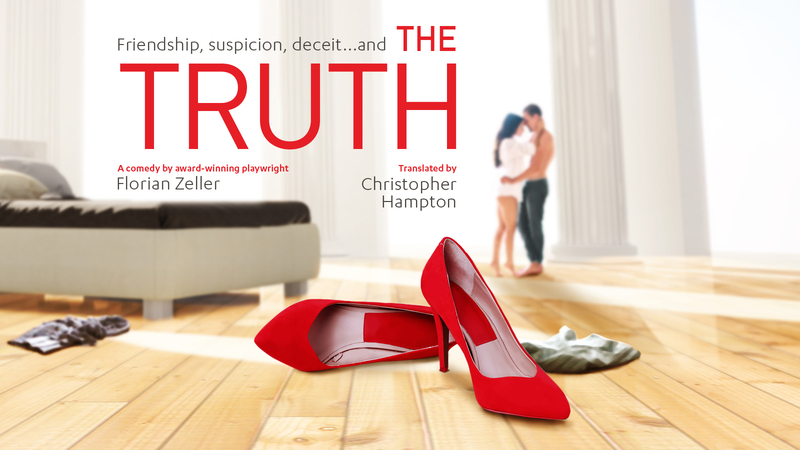 We catch up with the UK-based director to find out more about his aspirations before being a director, and what we can expect from this play about lies! The Little Company’s next production in March 2019, Gretel and Hansel, is based on the beloved Grimm Brothers fairy tale, but features a pair of very real siblings who fight over almost everything. 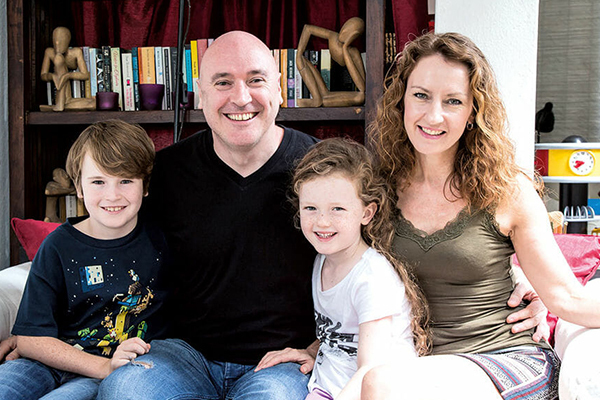 We catch up with director Daniel Jenkins and find out what it’s been like working on this play and how he has drawn from his own experience as a father of two children. Ensuring that Creative Arts has a place in the school day is incredibly important, as subjects to learn key skills such as creative thinking, adaptability, and teamwork that will in hand prepare students for the future. Beyond that, Drama starts from a place of ‘no wrong answer’, where failure is rewarded. 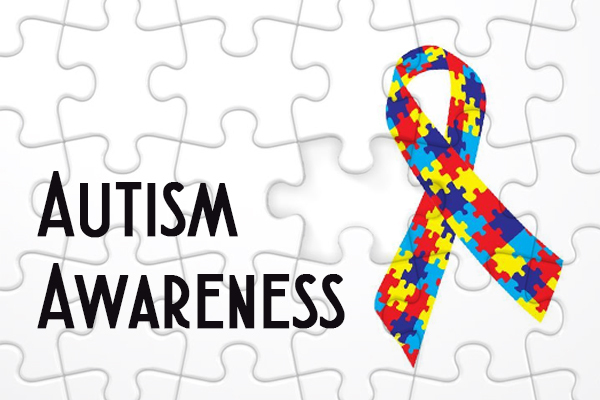 It demands that we express our opinions and empathise with others, it also helps us understand how to tell a great story and builds our verbal and non-verbal communication skills. In today's fast paced corporate world, team leaders and managers need to be as connected as possible to operate effectively. Professional development and team building exercises are more important than ever in helping teams achieve their full potential and navigate the inherent challenges of business. 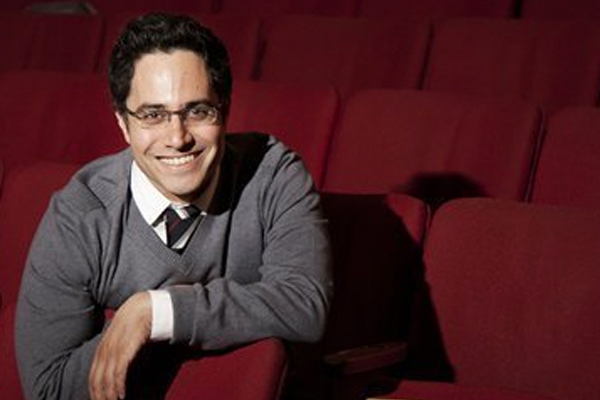 After having won Best New Play at the 2016 Obie Awards for Guards at the Taj, Rajiv Joseph won the award again this year for his new play Describe the Night. GQ India called Rajiv Joseph a “rising star on literture’s global landscape”, and he was praised as a playwright with “a striking originality of mind and a truckload of talent” by the Boston Globe. We managed to grab some time out of Rajiv Joseph’s busy schedule for a quick chat to find out more about the play and what we can expect. The Silence Bubble is a series of silent skits brought to you by Shan You in partnership with Singapore Repertory Theatre (SRT). It offers an inside look at the daily struggles of ordinary people suffering from depression and OCD, within the confines of their bedrooms. SRT recently caught up with the director Grace Khoo on her thoughts on the skits and World Mental Health Day. 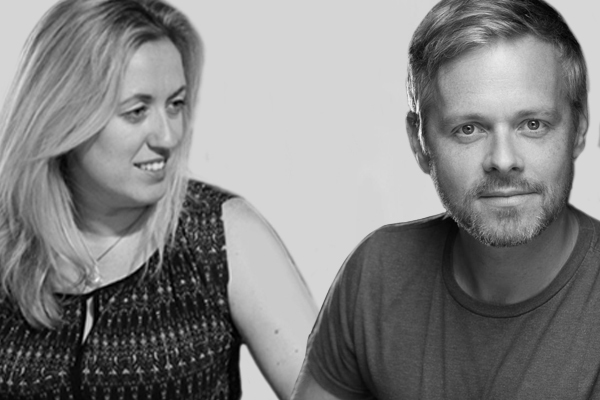 Nursery Crimes Directors, Kate Golledge and Ellis Kerkhoven share their inspiration! Nursery Crimes is The Little Company’s year-end play that puts together some of our favourite Nursery Rhyme characters into a brand new play about solving mysteries! We speak to writers and directors, Kate Golledge and Ellis Kerkhoven, to find out more about their process and how they are making this play one that will get the kids all excited! 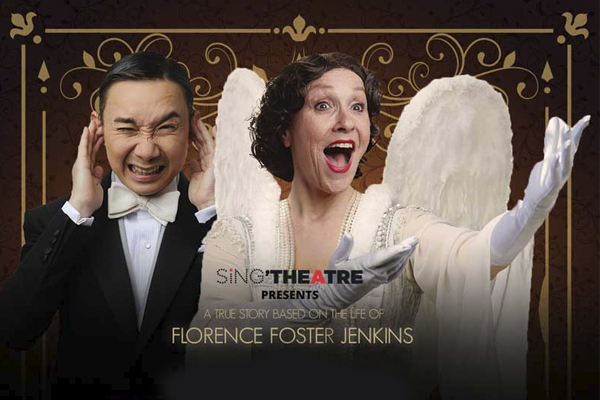 Singapore’s favourite comedian Hossan Leong and Leigh McDonald reunite after many years in Souvenir, a comedy that recounts the real-life musical career of one of History’s most unforgettable Opera Stars, Florence Foster Jenkins. We chat with the two actors about their past works and what we can expect from the upcoming true story of the opera singer… who couldn’t sing! Singapore Repertory Theatre will be staging the riveting two-hander Guards at the Taj by Rajiv Joseph this November 2018. Winner of the 2016 Obie Awards for Best New Play, Guards at the Taj is about two low-level imperial guards whose duty is to stand guard at the brand-new Taj Mahal hours before it is to be unveiled at dawn; the play reaches a turning point when the guards are ordered to do the unthinkable. 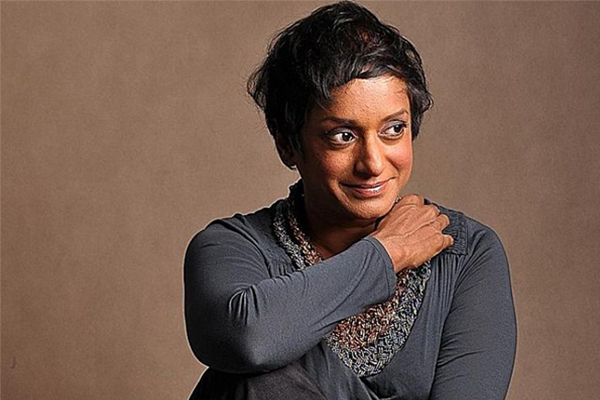 Jo Kukathas, who was last seen on SRT’s Shakespeare in the Park – Julius Caesar as the titular character, will now be putting on her director’s hat for this play. We speak with her to learn more about the play and what we can expect. KC Arts Centre may be home to SRT, but the theatre also plays host to a diverse range of groups, experiences and performances. Find out how KC Arts Centre is not just home to SRT, but also home to little ones, busy executives, seasoned comedians and aspiring actors and so much more. 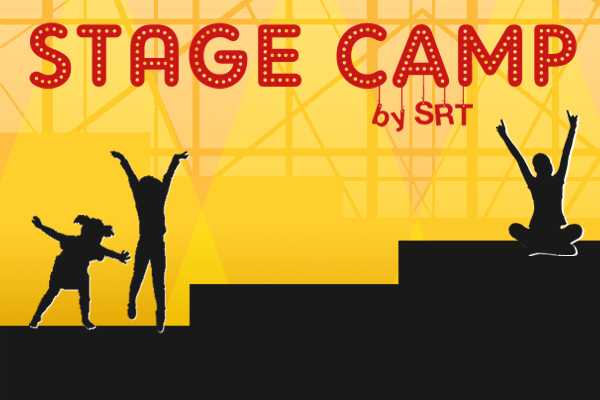 SRT’s June STAGE camps were abuzzed with excitement and anticipation. 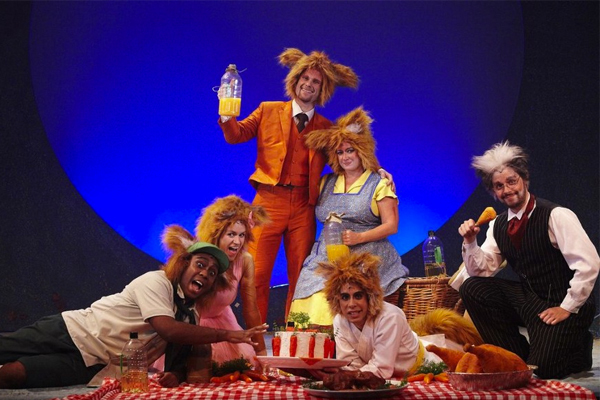 Fifty-six children spent a week at the STAGE camp based on the story of The Cat in the Hat. Not only were they exposed to simple drama skills such as devising, improvisation, gesturing and voice works, but they also had the chance to present their stories to their families at the end of the week. Every two years, SRT’s The Young Company (TYC) opens auditions to accept twenty young people to a two-year acting and theatre programme. 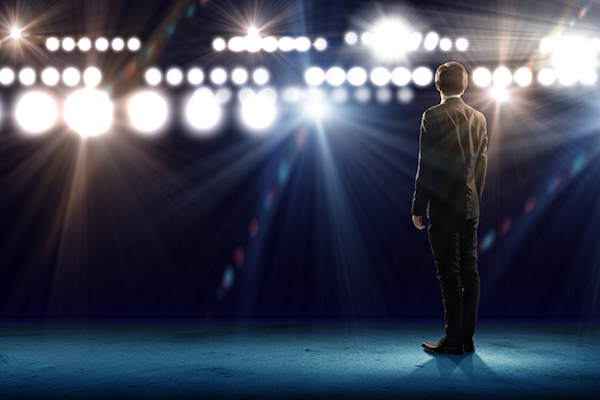 Some will sign up for interest while others actively seek this as a springboard to their acting career. SRT met up with three TYC alumni who are familiar faces in the entertainment industry: Julie Wee – actress and voiceover artiste, Rishi Budhrani – actor, comedian, host, and Vanessa Vanderstraaten - actress. 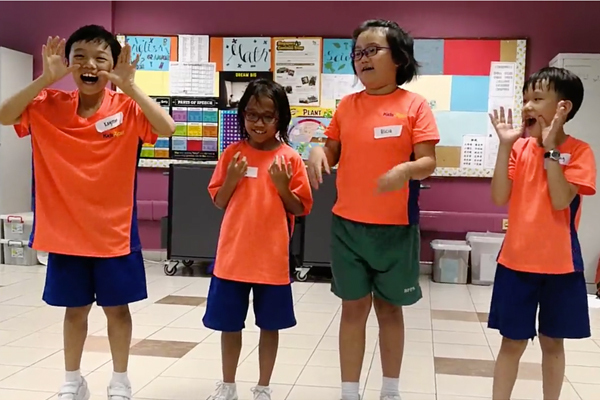 Reginal Allyn, Resident Learning and Engagement Officer at Singapore Repertory Theatre, had the opportunity to lead Primary 5 students at Bukit Panjang Primary in a 6-week Actors 101 Programme. 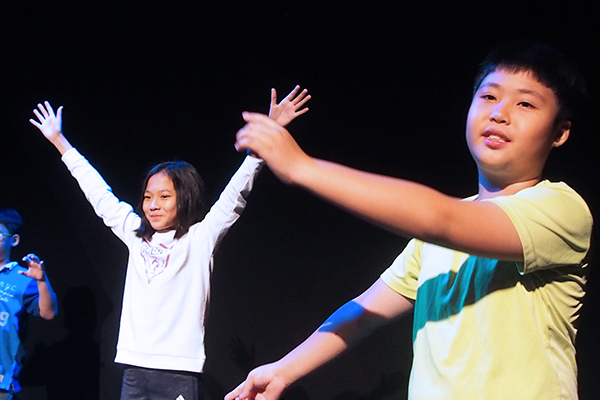 She shares her heart-warming experience of how drama skills have helped the children not only improve their command of English, but also grow into empathetic individuals and become better at interacting with people around them. 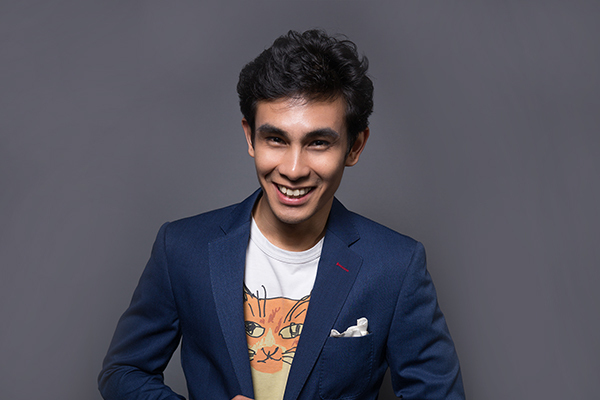 Khairul Kamsani, Resident Assistant Director at Singapore Repertory Theatre (SRT) from 2016 – 2017 went to London after his residency with SRT to pursue a Masters in Actor Training & Coaching. He is back in Singapore to research for his thesis. SRT caught up with this very busy young man for a quick chat. 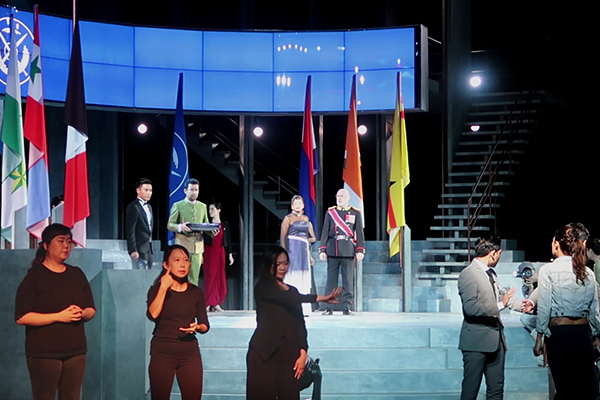 As part of SRT’s efforts to make theatre accessible to the wider community, a signed performance was arranged for people who are Deaf or Hearing Impaired. Intepreters stood in a visible position to interpret what was being spoken by the performers at the same time it was being performed. 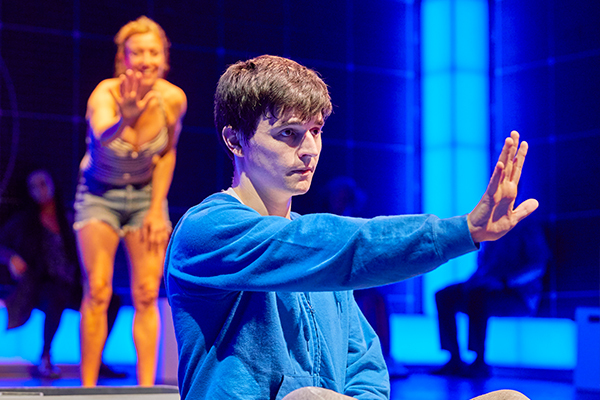 We had a chat with Gophi Nathan, a deaf consultant to find out more about the impact of such a signed performance. 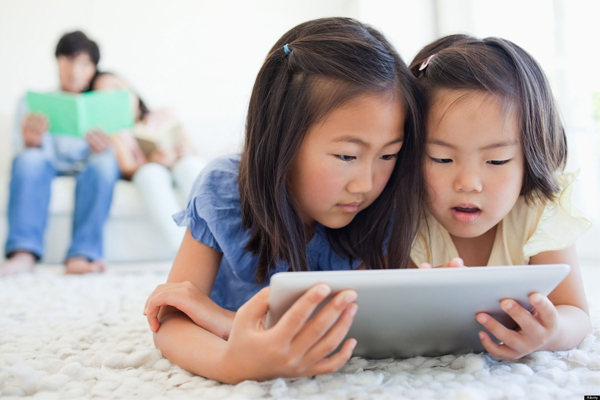 We all know how easy it to get a child to watch an iPad, their favourite show on TV or go to the cinema to see the latest blockbuster so why persist with the uphill challenge of getting our children to disconnect from their devices and drag them to the theatre where the lure of a box popcorn is not always guaranteed? 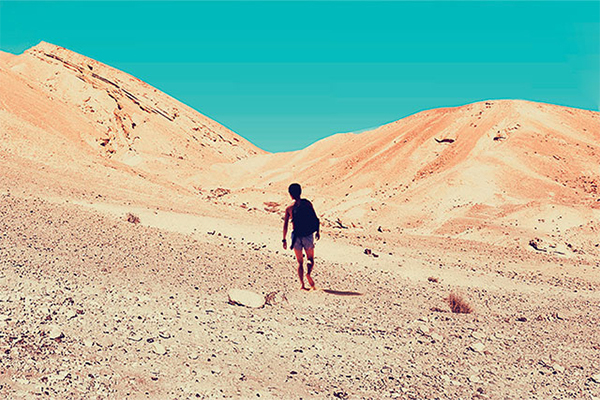 On 4th and 5th May 2018, as part of Singapore International Festival of Arts, the stage at KC Arts Centre – Home of SRT will echo the haunting but beautiful optimism of the Palestinian people, as told in a poignant one-man play based on a story by the late poet Taha Muhammad Ali. 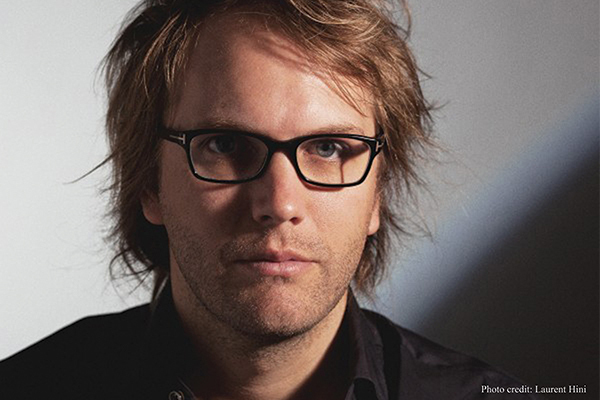 Find out more about the genius behind the music for Julius Caesar. Jude Obermüller is an award-winning British composer, whose eclectic works span music within theatre, dance and recorded media. 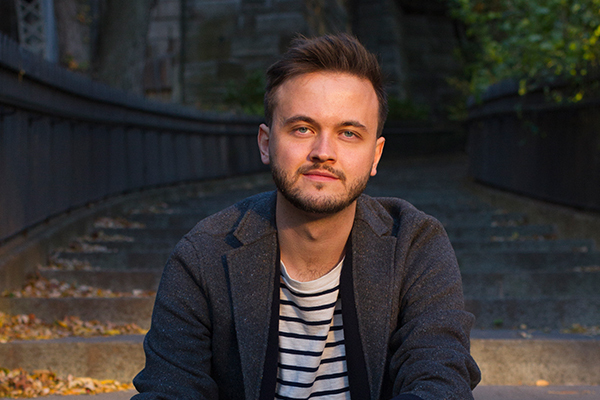 Jude is the winner of the coveted Remixed Award at New York City Center in 2016. 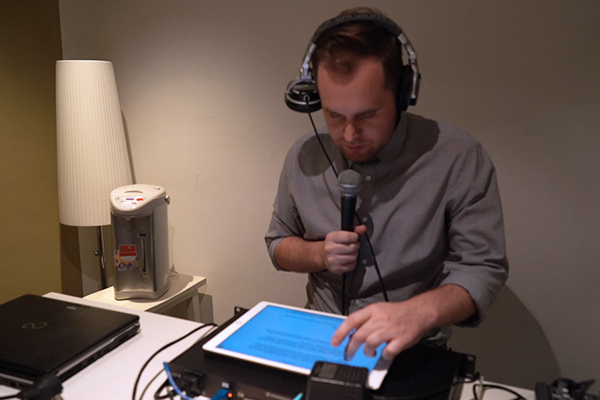 In this interview, he shares his process of composing and arrange the music pieces for Julius Caesar, and tells us how he intends to make the music pop in the park! 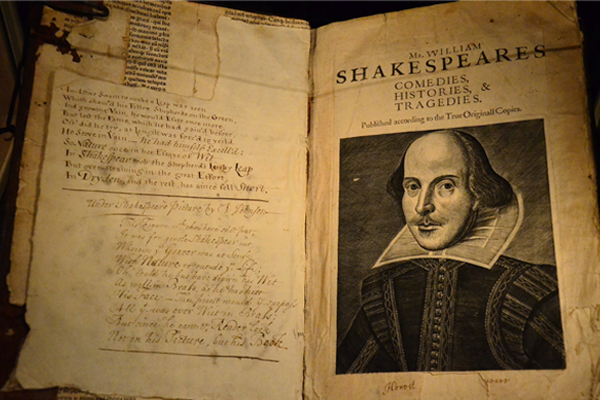 As we unite globally today to celebrate World Shakespeare Day, many will be asking what relevance works, that were written over 400 years ago, can possibly have in our modern world. If you Google this subject there are endless reasons given, not least of all his influence on the English language, with quotes from his plays used regularly in everyday lexicon. 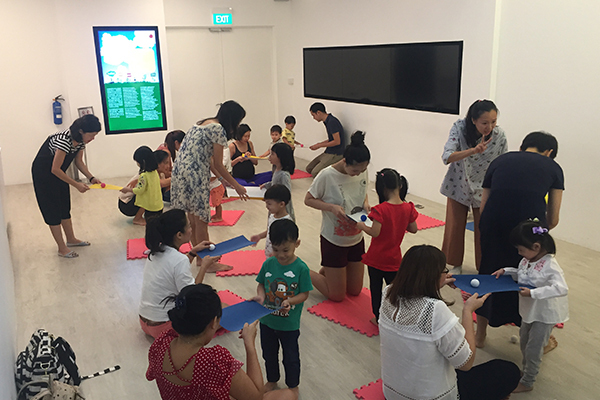 On Saturday 7 April 2018, KC Arts Centre – Home of SRT played host to the SG Kindred Garden Launch, a project initiated by Preschool Market (PSM) as part of the Our SG Fund and Start Small Dream Big 2018. The Guest-of-Honour was deputy Secretary (Community, Youth & Sports), Ministry of Culture, Community and Youth, Mr Philip Ong. 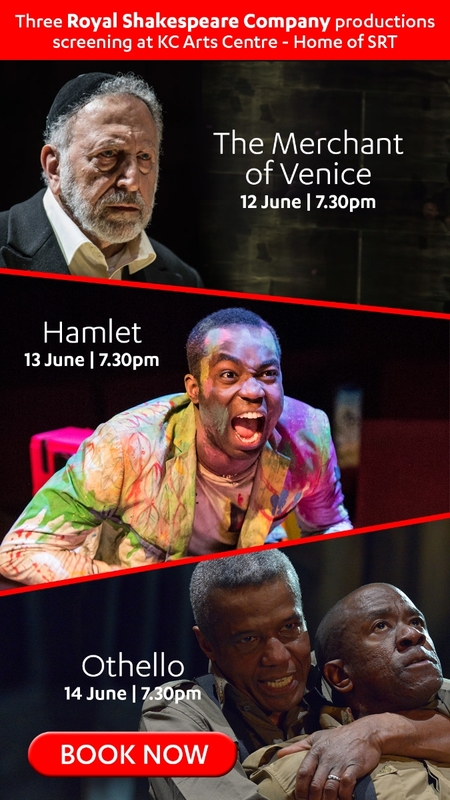 As if one reason isn’t enough, we have three reasons why you simply cannot miss this year’s stellar production of Shakespeare in the Park – Julius Caesar. 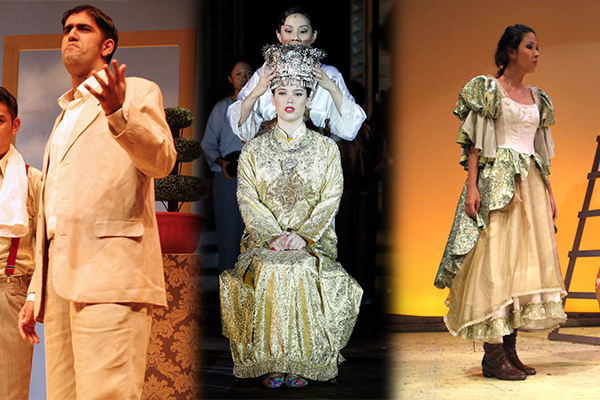 Here are some useful tips to ensure you get the best theatre experience in the picturesque setting at Fort Canning Park. 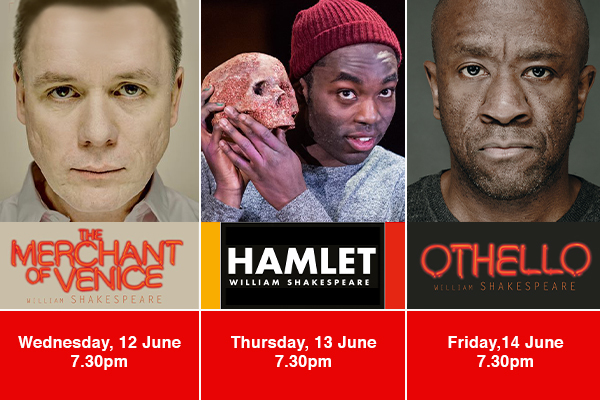 Shakespeare in the Park makes its triumphant return in 2018 with the timeless political thriller – Julius Caesar. We speak with director, Guy Unsworth, on what we can expect, and the reason behind a modern adaptation. 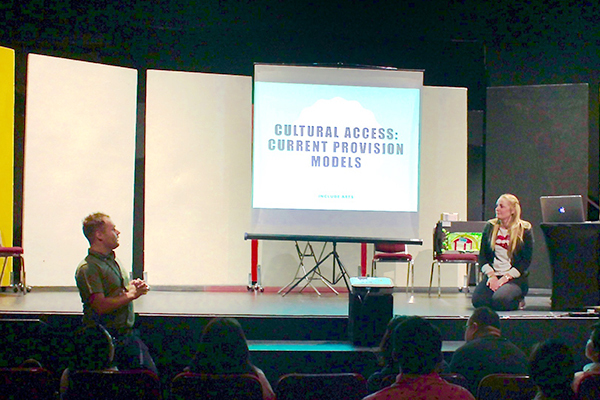 Our Learning & Engagement Manager, Paul Adams, shares with us about a Relaxed Performance (RP) and the various efforts that we can put in place to make the arts accessible for everyone. 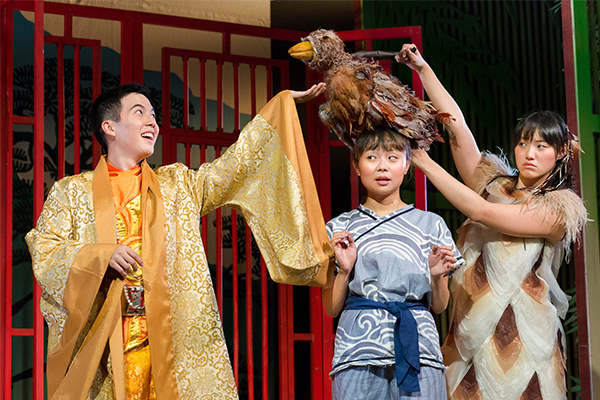 The Little Company will be restaging The Nightingale, a musical adaptation of Hans Christian Andersen’s tale about a Chinese Emperor and his relationship with a nightingale. 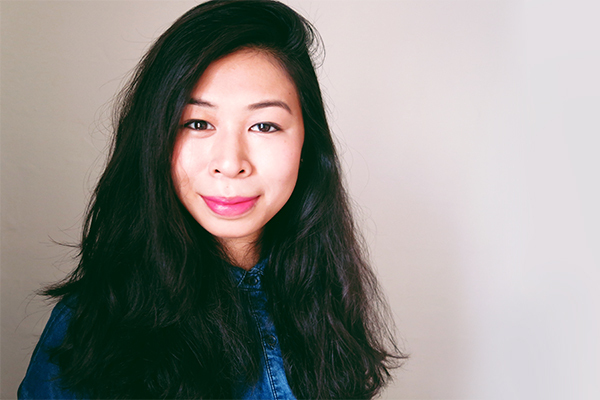 The 2018 restaging will be directed by Cherilyn Woo, who was SRT’s Resident Assistant Director (2014 – 2015). We catch up with Cherilyn to find out how she’s dealing with the transition from an Assistant Director to an Associate Director for a musical! 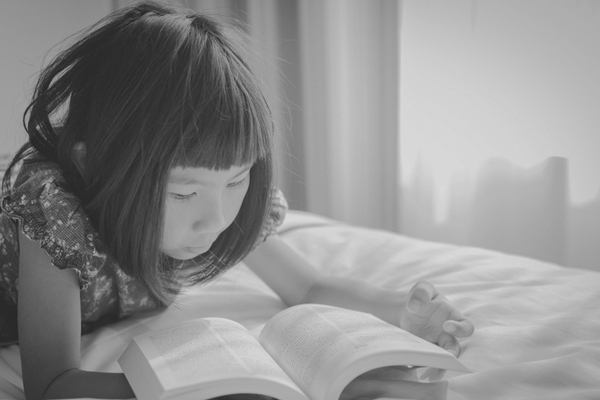 Why is Dramatic Play important for my child? 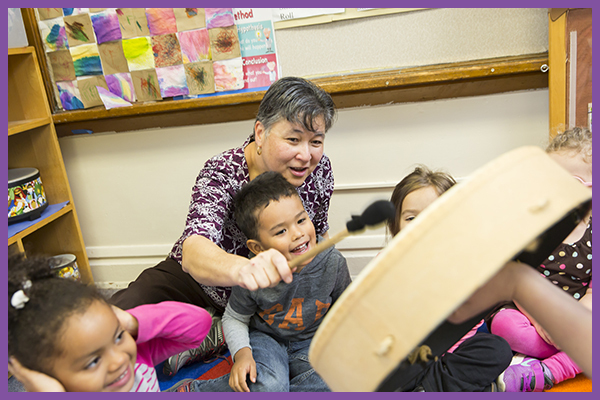 Dramatic play develops a lasting disposition to learn in the child as they are in full control of their learning and are encouraged to explore and seek out knowledge in their own time. Most importantly, dramatic play provides a safe space for children to freely speak their mind without the fear of judgement or reprimand. Although The Nightingale was written 175 years ago, this life-giving friendship rings more true than ever in today’s society where friendship is measured by ‘likes’ and how many people respond to our posts. It’s time to ask ourselves the tough question regarding the friendships we have – are they life-giving friendships? 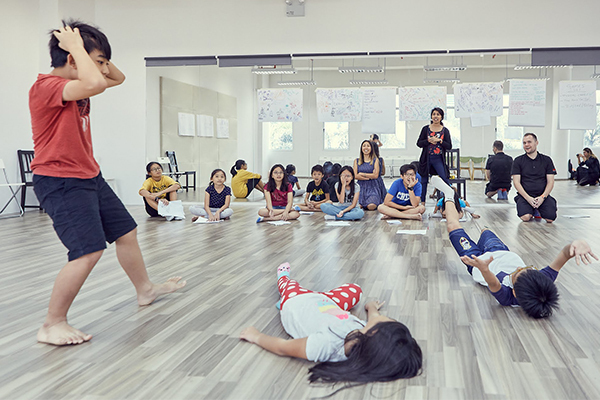 There are so many ways companies can embrace inclusivity these days and Relaxed Performances are the latest way that Singapore Repertory Theatre (SRT) is making theatre accessible to a wider audience. 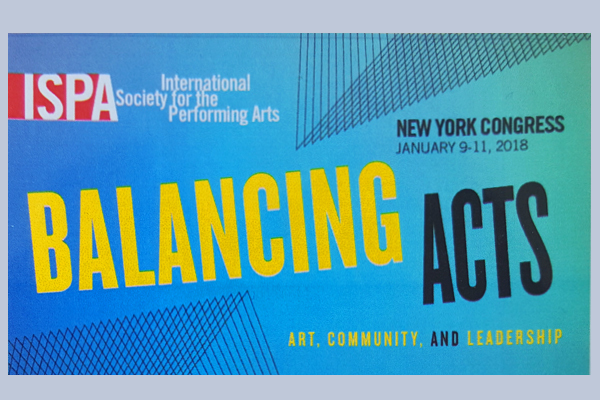 International Society for the Performing Arts and thoughts on art, community and leadership. In what was considered the coldest winter since 1962, 500 cultural leaders from 55 countries participated in this annual conference in New York. An important conversation was had around our role in the community. How we foster community and how we as leaders ensure that our work has impact beyond ticket sales. It’s a well-known fact that theatre brings stories to life but how can this art make a difference in the lives of under-privileged children? 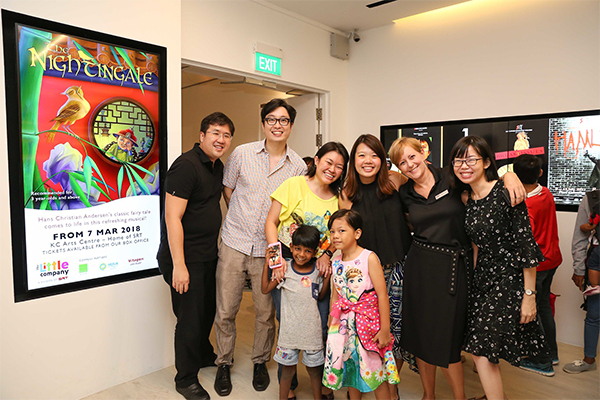 Singapore Repertory Theatre (SRT) has recently launched two community initiatives that help children bring their stories to life, cope with loss, support and educate the volunteers who work with them and give them and their caregivers the opportunity to enjoy the magic of live performance. In an ever-increasing world of fake news, tax evasion and corporate misconduct, it has never been more important for organisations to adhere to the highest standards of transparency for all the partners they connect with. 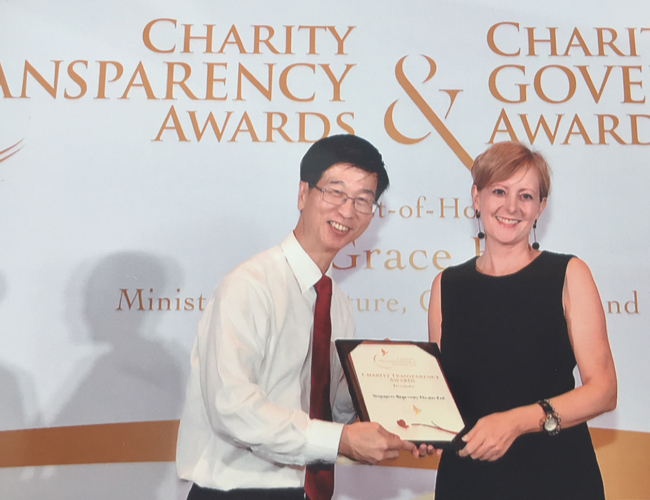 As a leading charity in Singapore, SRT strives hard in its governance efforts to drive transparency in all its work and is delighted to announce that it has once again been awarded the coveted Charity Transparency Award (hyperlink this) for the 2nd year in a row. 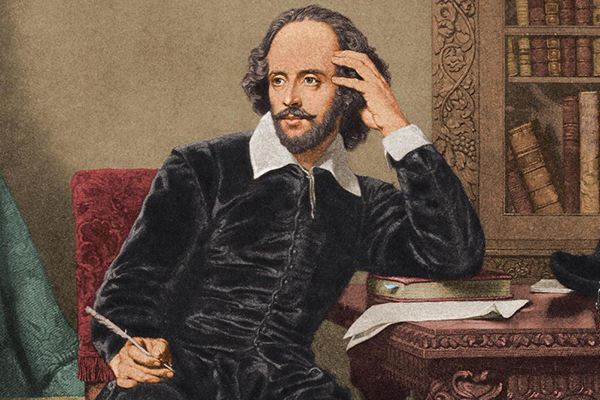 To be, or not to be... that is the question. 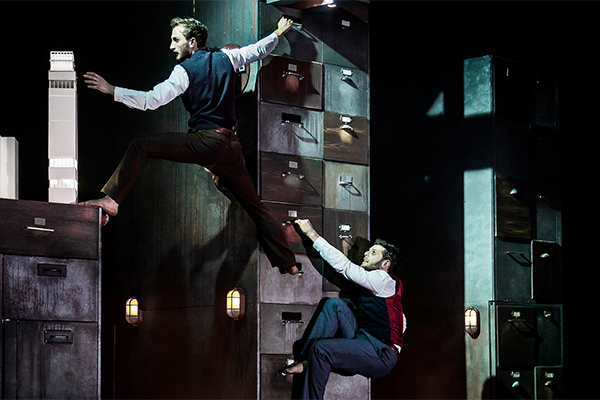 Can Shakespeare in the Park live on with a new funding model? 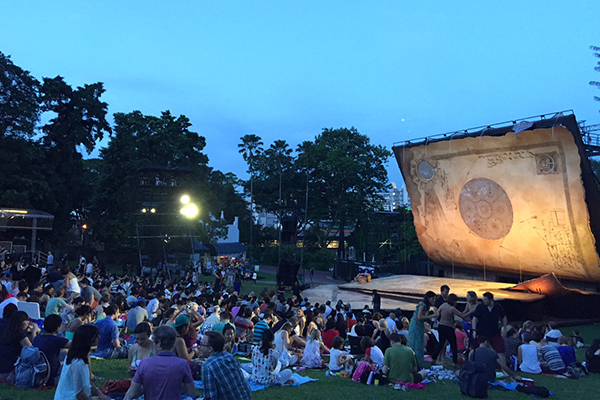 For over 10 years, Singapore Repertory Theatre has staged 9 of Asia's largest Shakespeare in the Park productions, enthralling some 250,000 people at the magical atmosphere created at Fort Canning Park. 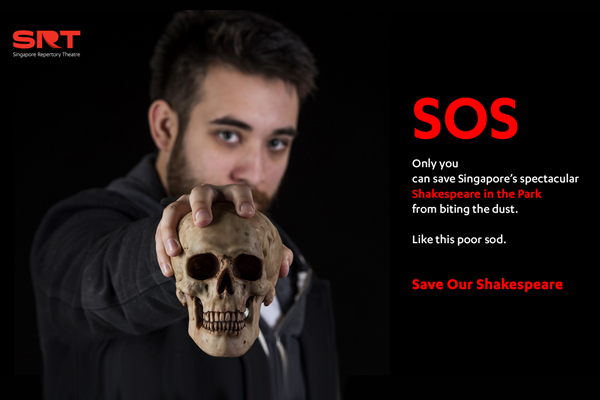 But it’s an expensive business staging theatre productions in Singapore and a constant struggle in a world of decreased government funding and corporate sponsorship. 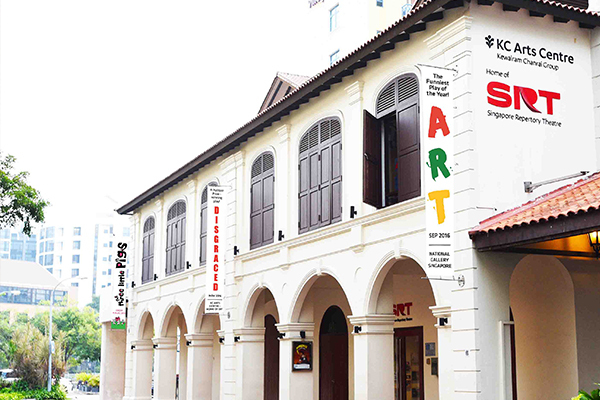 Add to that rising production costs and stagnant ticket prices and it soon becomes apparent why companies such as Singapore Repertory Theatre (SRT) are looking for additional ways to raise much-needed funds.